US regulators banned trading of XBT Provider’s Bitcoin and Ether Tracker One securities Sunday, September 9, briefly sending cryptocurrency markets tumbling. Citing “confusion” among investors, the U.S. Securities and Exchange Commission (SEC) issued a notice that two exchange-traded notes (ETNs) – Bitcoin Tracker One (“CXBTF”) and Ether Tracker One (“CETHF”) – would cease trading until September 20. XBT Provider has operated Bitcoin Tracker One since May 2015 when it became the first bitcoin-based ETN available on a regulated exchange, debuting on Sweden’s NASDAQ. Ether Tracker One joined in October 2017, reaching the same milestone, while XBT has since also released Bitcoin and Ether Tracker Euro options. The SEC meanwhile warned brokers over strict compliance requirements in enforcing its latest temporary ban. “If any broker or dealer enters any quotation which is in violation of the rule, the Commission will consider the need for prompt enforcement action,” the statement adds. The SEC’s move comes amid a testing time for cryptocurrency investors versus the U.S. regulatory establishment, the regulator having recently rejected a slew applications for a Bitcoin exchange-traded fund (ETF). 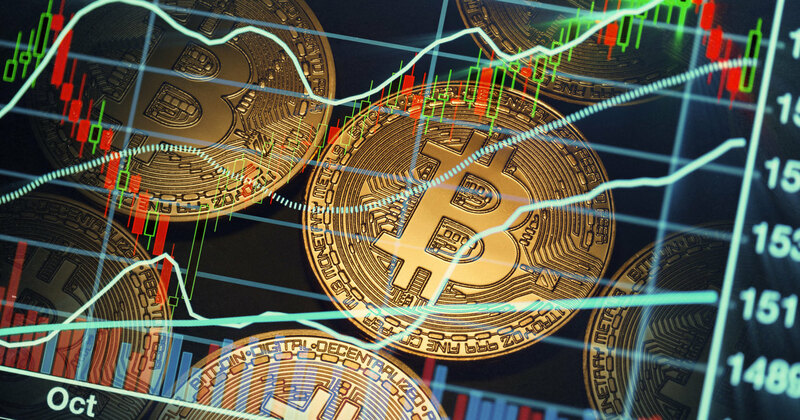 The SEC’s most recent rejection in late August barely impacted markets, commentators since arguing that the appearance of a crypto ETF is likely guaranteed at some point in the future and is in itself a mixed blessing for Bitcoin. Bitcoin is currently at $6,300, up 1.59 percent on the day to press time. Ethereum is still trading just below $200, a level it slipped under this weekend for the first time since November, 2017.